Angelo Roncalli was born in Sotto il Monte, Italy, November 25, 1881. He was the fourth of fourteen children born to a devout Catholic family of sharecroppers. His religious education came from his family and from the spiritual life of his parish. In 1922, at age eleven, Angelo entered the Bergamo seminary where he began the practice of making spiritual notes which he continued until his death. Those notes have been compiled into Journal of a Soul, his much-loved autobiography that is still in print. Roncalli studied at the Pontifical Roman Seminary and in 1904, he was ordained a priest at the age of twenty-two. Not long after he was appointed secretary to the new Bishop of Bergamo, a post he enjoyed for nearly ten years. In addition to the daily mentoring given by his bishop, he collaborated with him on many initiatives, some educational and others pastoral. In 1915 he was drafted into military service as a medical corpsman and chaplain. The carnage he witnessed caused him to declare the war a useless massacre. He cherished the messages for peace issued by Pope Benedict XV and one wonders if at that time in his life the seed was planted which resulted in his famous encyclical, Pacem in Terris. After some years working in Rome in service to the Holy See, in 1925, Pius XI consecrated him a bishop sending him to the diocese of Areopolis in Bulgaria. He chose as his motto, Obedience and Peace which he used for the rest of his life. Bishop Roncalli remained in Bulgaria for the next ten years where he fostered relations between the Holy See and other Christian communities. The people esteemed him for his great compassion during the 1928 earthquake. Later as Apostolic Delegate in Turkey and Greece he was able to engage in dialogue successfully with both Muslims and Orthodox Christians. During the war he distinguished himself with efforts to aid Jews fleeing Nazi persecution. He did all he could to help Jews find asylum in Palestine and much has been recorded about that time in his life. As Apostolic Nuncio to France he dealt with the aftermath of war and the divisions within the country. One criticism of him was his negative attitude towards the worker-priests movement, which he did not understand. In 1953, Pius XII appointed him Cardinal of Venice and he assumed he would spend the rest of his life as a pastor putting into practice the socially advanced beliefs he had been developing throughout his life. While going so far as to invite the Socialists to hold their congress in Venice, he made it clear he could not imagine building a social structure without reference to the Gospel. In 1958 upon the death of Pius XII, Cardinal Angelo Roncalli was chosen as the 261st pope taking the name of John XXIII, a name not used since the 14th century. He came to be known worldwide as a humble and attentive pastor. Within the city of Rome his identification with the poor showed itself almost immediately with his tender visits to slums, hospitals and prisons. On his first visit to a jail he said, So, here we are. I came. You have seen me. I have looked into your eyes, I have put my heart close to yours. 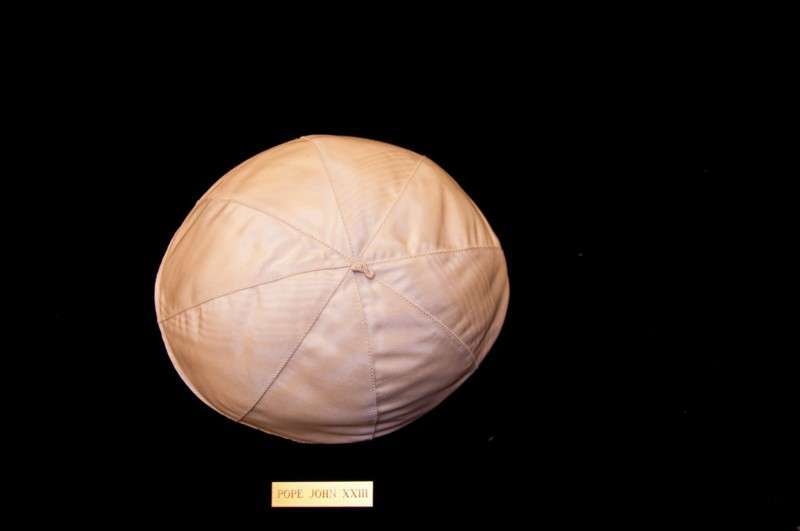 The most important work accomplished by Pope John was the convening of the Second Vatican Council. His pontificate was supposed to be a transitional one. Instead, it turned out to be, as one journalist reported, an earthquake. 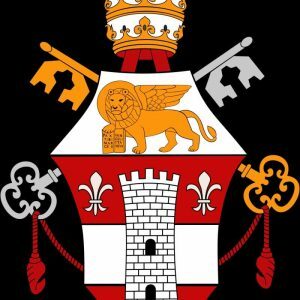 Not only did he intend for a council to be convened, but he also intended to reform canon law and to call a synod to work on the problems in the Diocese of Rome itself. His goals were more than just a change of class. They came to be known as a cultural leap. 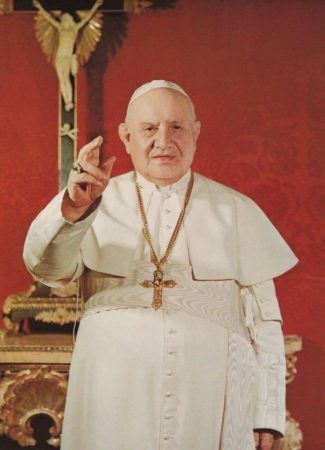 Pope John XXIII did all he could to establish relations with the Soviet Union, even calling on Khrushchev to act with courage in the Cuban missile crisis by withdrawing. He called upon Vice-President Johnson to do all he could to work for détente with the country that had endured the deaths of twenty million people during WW II. He died of complications of stomach cancer in 1963. John Paul II beatified him in 2000. His feast day is celebrated on October 11th, the anniversary of the day on which he first convened the Second Vatican Council. After his election to the papacy, John XXIII quickly became known as the “Good Pope” by Christians who worked closely with him and knew him personally. Largely recognized for convoking the Second Vatican Council, John XXIII was also known for his simple charity that endured throughout his papacy and had a lasting impact on the Church. The Good Pope made simple but important changes. 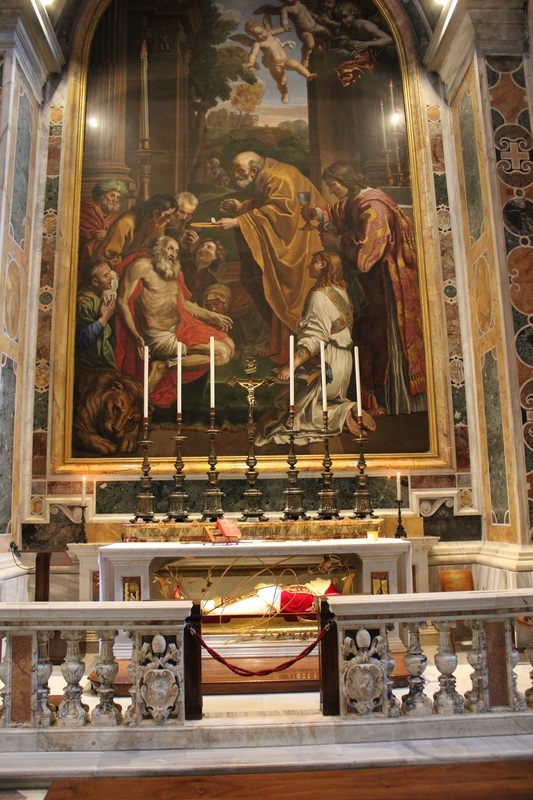 He established the tradition of publicly reciting the Angelus from the window of the Apostolic Palace on Sundays and offering pilgrims a short catechesis. As Pope and bishop, John XXIII always wanted to be near to the faithful. He was the first Pope to leave the walls of the Vatican to visit parishes, hospitals and prisons around Rome. At times he would even sneak past the Swiss Guard to walk around the city alone. John XXIII courageously chose the name of an anti-pope from the fifteenth century and by doing so, redeemed it. Cardinal Roncalli had no fear to take the name of an imposter who had been avoided for 500 years. During his pontificate, John XXIII witnessed two world wars that divided the world into two opposing political regimes. He recognized the need to build bridges of peace and even exchanged letters with world leaders like Khrushchev, the leader of the Soviet Union. For the first time in history, John XXIII addressed, not only Catholics, but “all men of good will” in his encyclical letter, “Pacem in Terris.” The encyclical strongly argued against the use of armed conflict as a means to obtain justice. Only a few months after his election to the papacy, John XXIII announced a consistory to elect nine new cardinals, more than half of which were not Italian. He appointed cardinals from Japan, Africa, the Philippines, and Venezuela, offering also greater representation within the Curia. Undoubtedly, the major work of John XXIII was convening the Second Vatican Council, a meeting of all the bishops from around the world to study and discuss the situation of the Church. An elderly pontiff, considered to be a transitional pope, carried out one of the most profound changes in the Church in modern time. 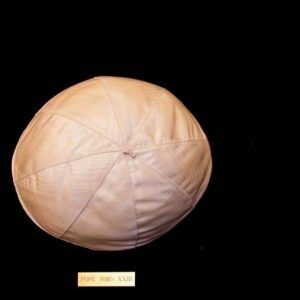 John XXIII worked to increase dialogue between Christians and all other denominations, even inviting Muslims, American Indians, and members of various Christian denominations as observers to the Second Vatican Council. 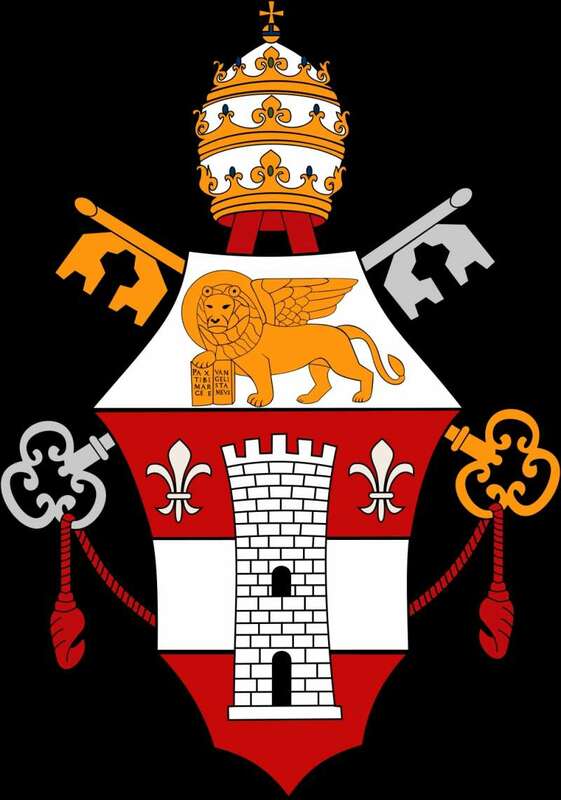 He also established the first Vatican department to promote unity amongst Christians. 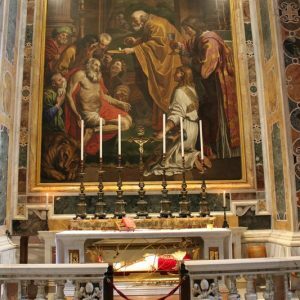 At his death, crowds chanted “sainthood now” as they paid their last respects, a gesture that would be seen again years later at the death of John Paul II. Both of these popes will continue their common history as they are elevated to sainthood together this Sunday.